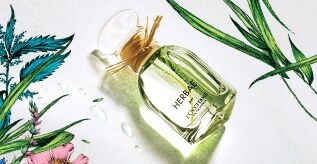 A moisturizing body milk, fragranced with the irresistibly floral, deeply captivating scent of Arlésienne. Enriched with organic shea butter, this Beauty Milk moisturizes the skin and enhances its beauty. 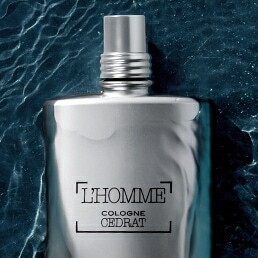 The velvety texture envelops the body in a delicate scent with hints of Grasse rose, violet and saffron from Provence. These three flowers, emblematic of Provence, exude both an innocent softness and a bold sensuality. 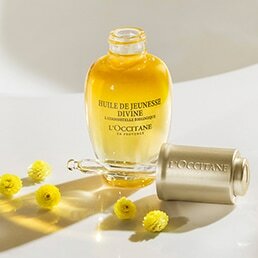 THE FRAGRANCE An intoxicating floral fragrance, inspired by the legendary beauty and confident character of the Arlésienne. It brings together three flowers from Provence: velvety rose, irresistible violet and mischievous saffron. Radiant bergamot and saffron give a freshness, full of contrast, to this fragrance, enriched by the green, crisp facets of galbanum. Elegant Grasse rose and irresistible violet from Provence reveal a harmonious symphony of velvety, powdery, floral notes with hints of iris. White musk and sandalwood leave a lingering, sensual, voluptuous scent on the skin. 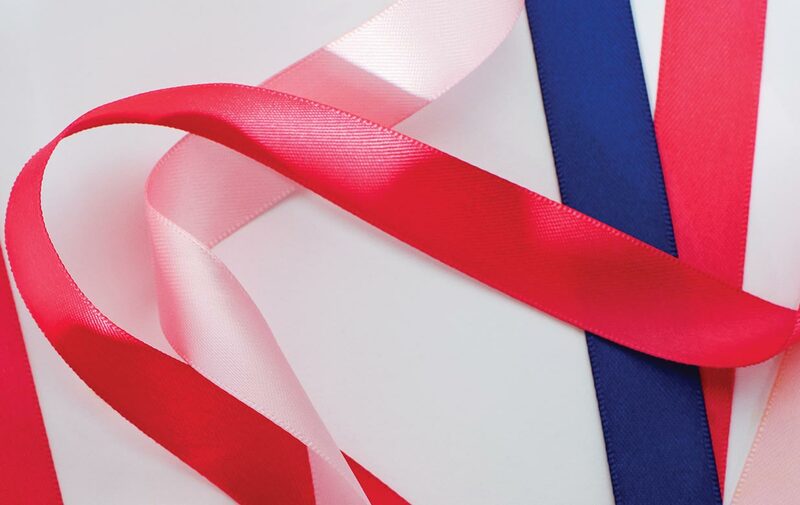 THE TRUE STORY This young, self-assured woman today celebrates her femininity and takes her ribbon – a symbol of her bold and confident character. Passed down from mother to daughter, it is the centerpiece of her costume, her most beautiful adornment. Mysterious and elusive, the Arlésienne embodies the free and confident character of women from the South of France. THE DESIGN An elegant bottle engraved with the Arlésienne's ribbon and the three flowers in her fragrance: rose, violet and saffron. 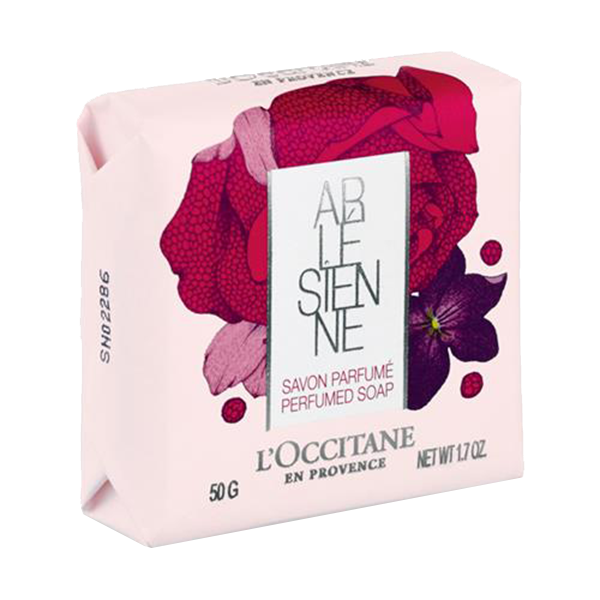 SUGGESTION Why not indulge in a complete bodycare ritual to prolong your enjoyment of the Arlésienne floral bouquet? Begin by applying the Beauty Milk, then spray the Eau de Toilette onto pulse points.